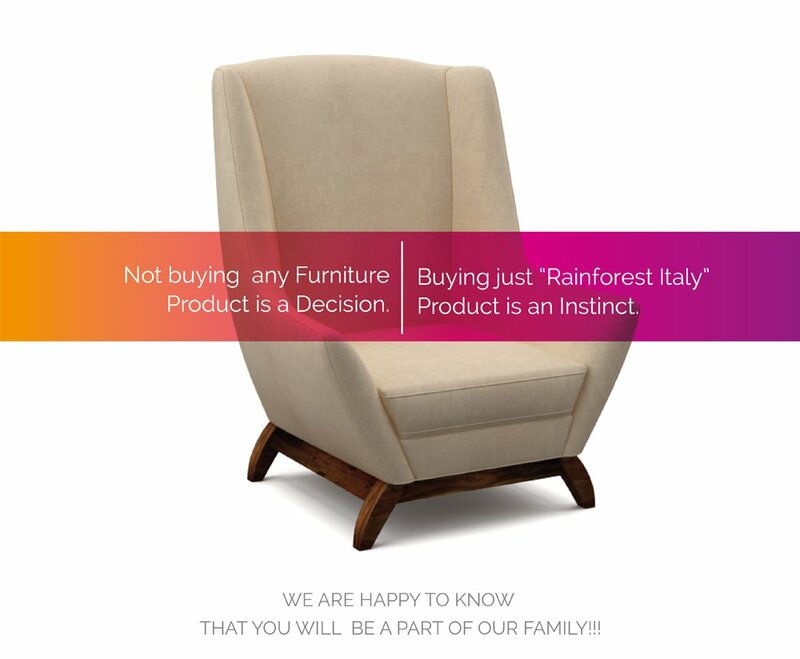 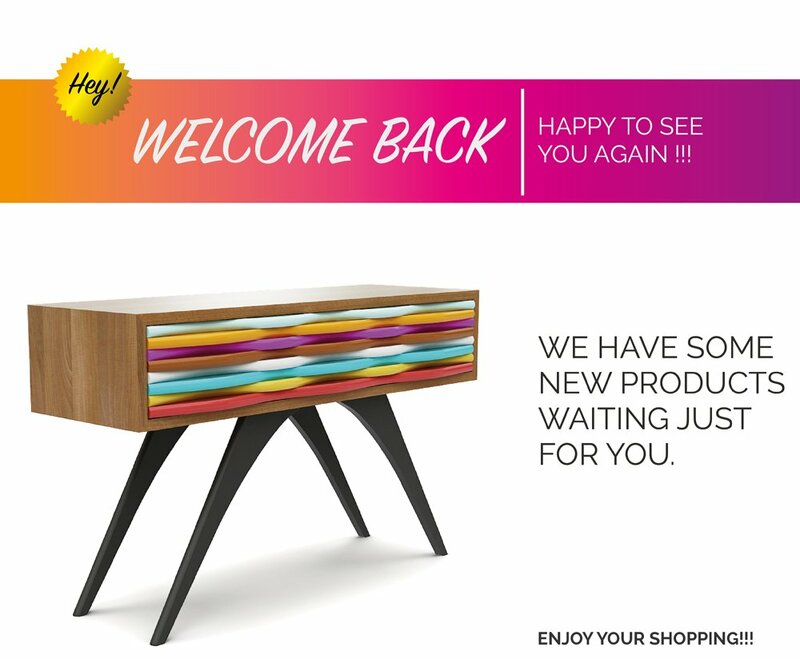 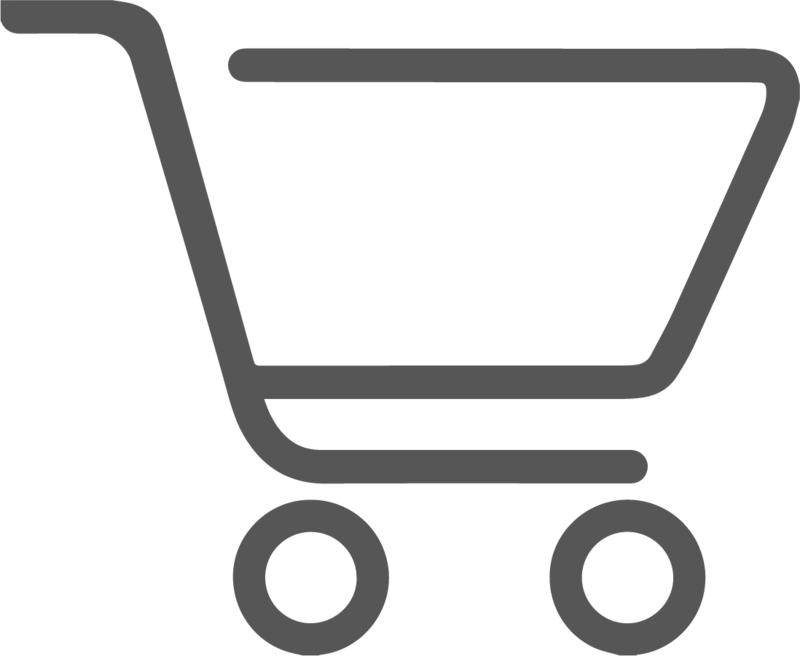 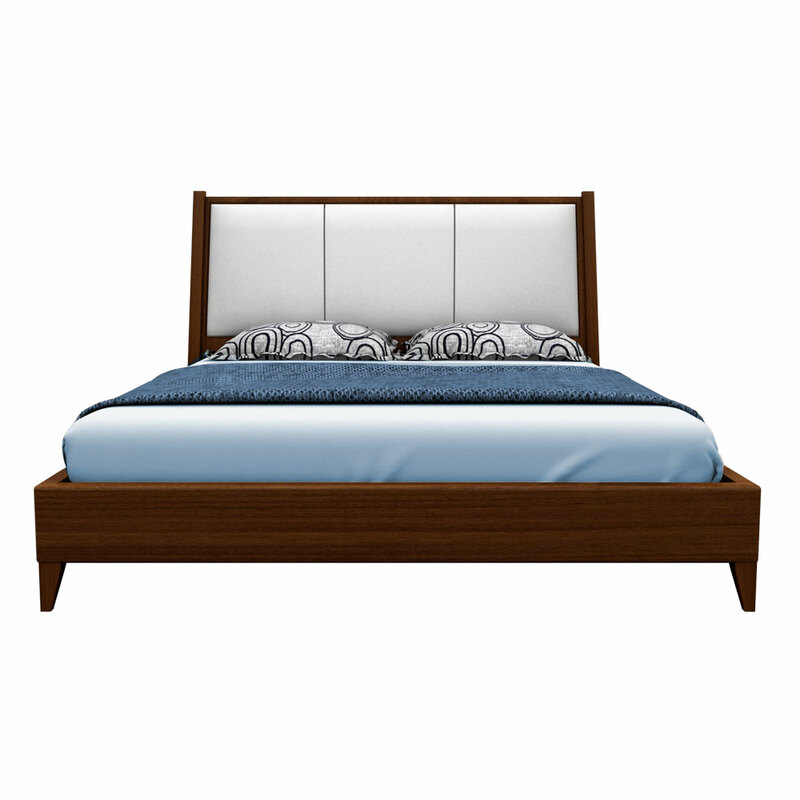 All the patterns of furniture that gives a royal look, astonish people in the very first sight. 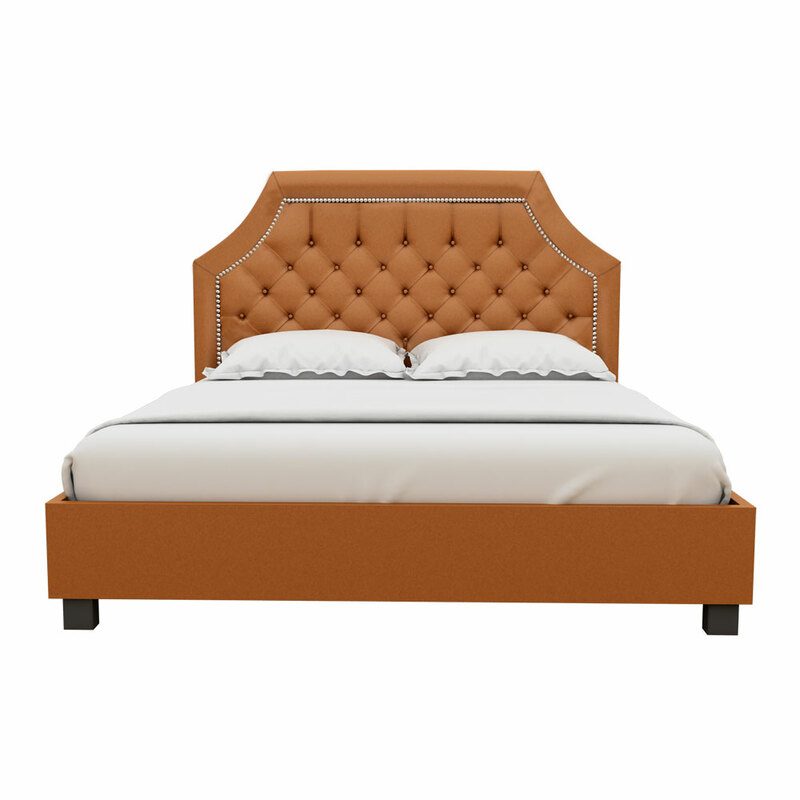 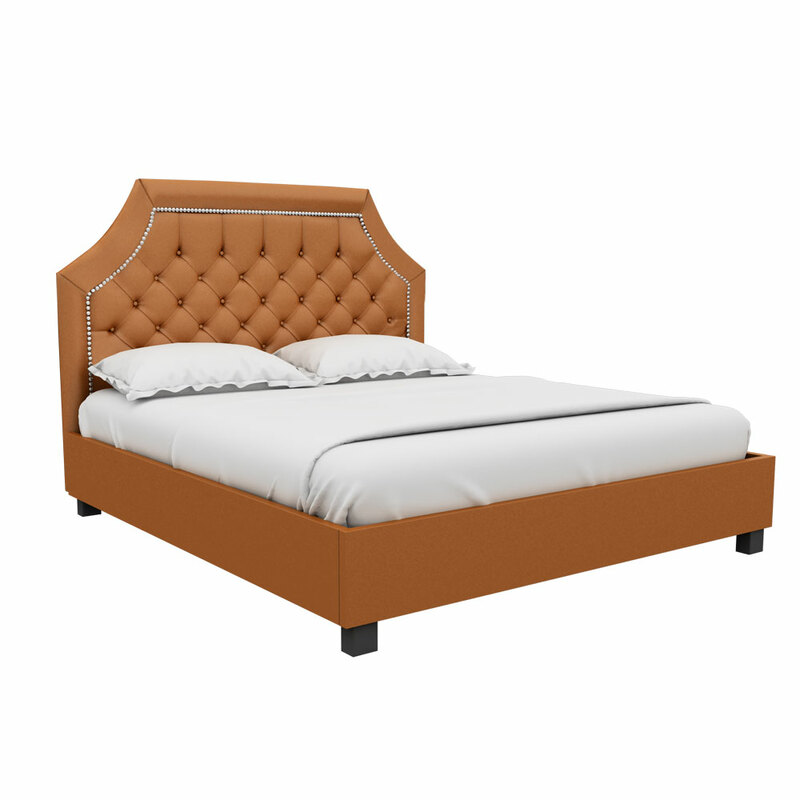 This Royal high king size bed orange is something which you are looking for. 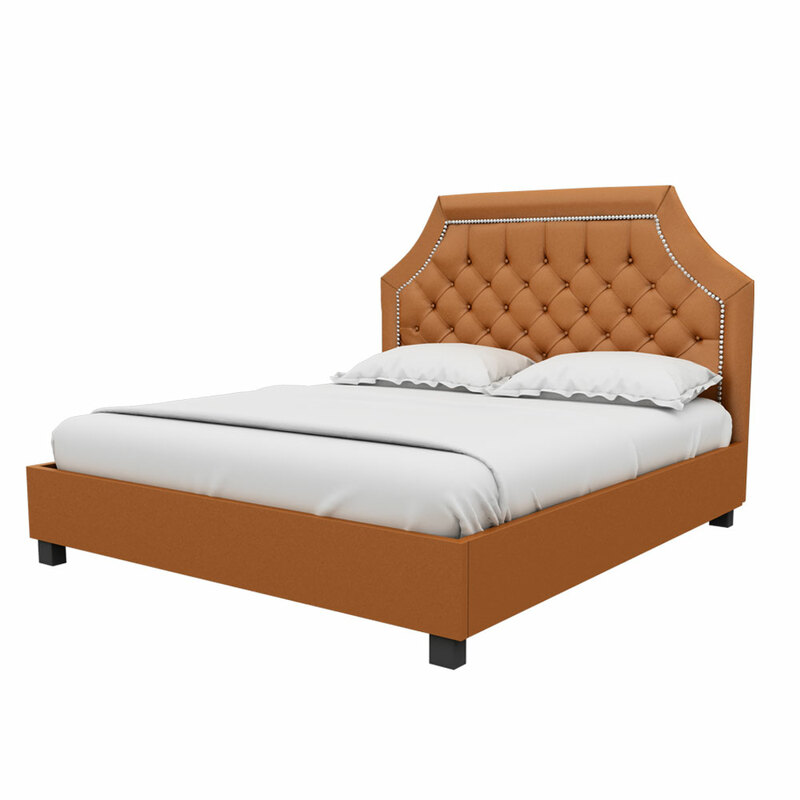 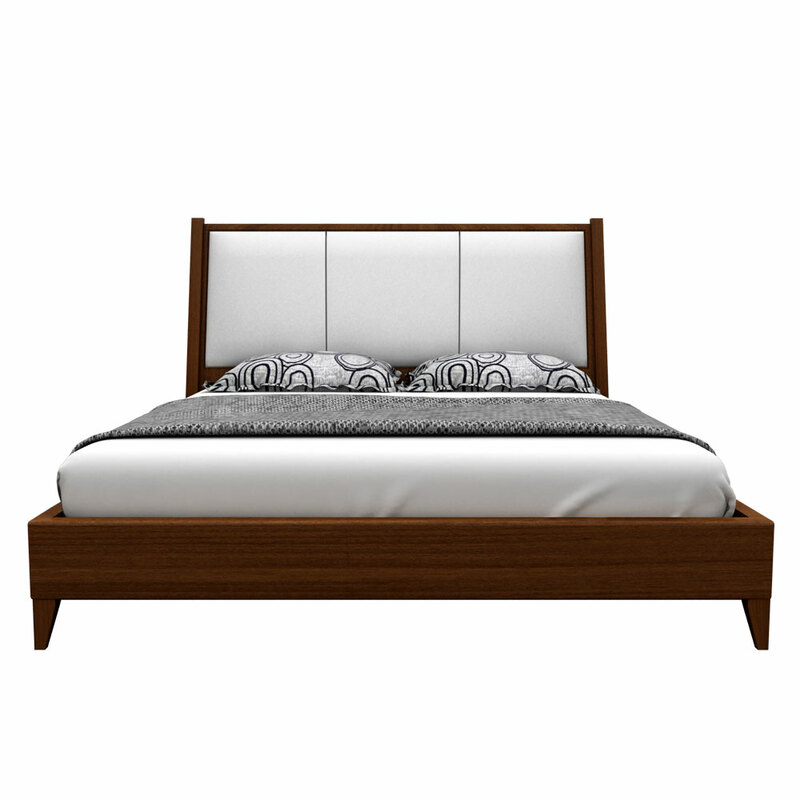 The high back designed and glammy leatherette pattern will make your bedroom look classy as a whole. 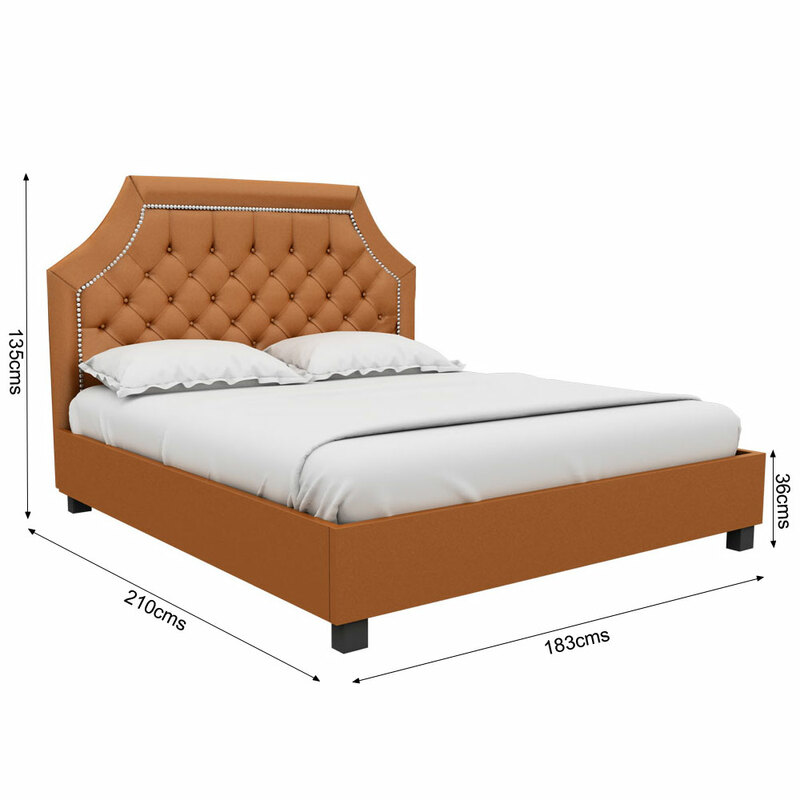 The perfect wooden frame and soothing design will cover the space of your bedroom in an optimum manner. 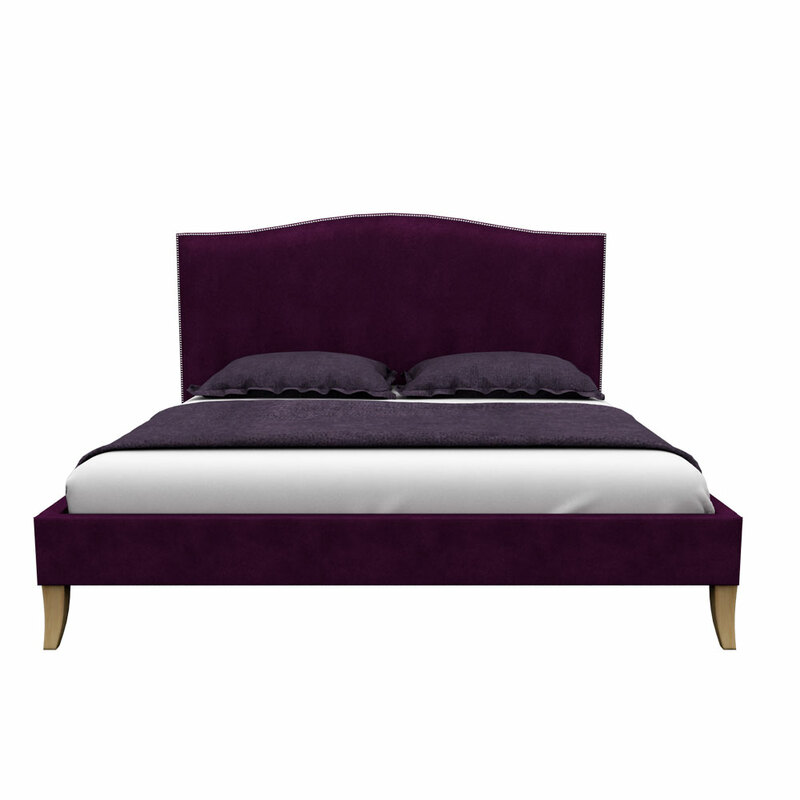 This bed will help you to add the shine in the interior and will look like a designer piece to everyone.